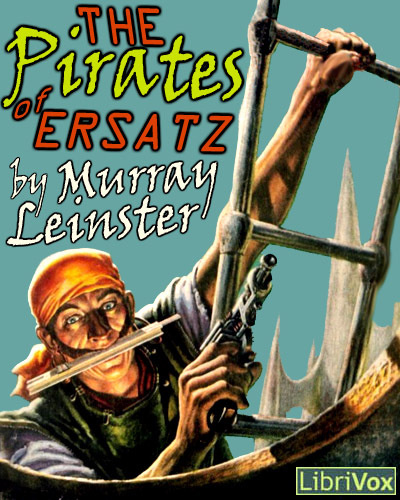 The Pirates Of Ersatz by Murray Leinster! I’m loving this novel’s playful storytelling, I find it very reminiscent of The Space Merchants. First published in three successive 1959 issues of Astounding Science Fiction magazine. It was later republished as half of an Ace double novel under the title The Pirates Of Zan.